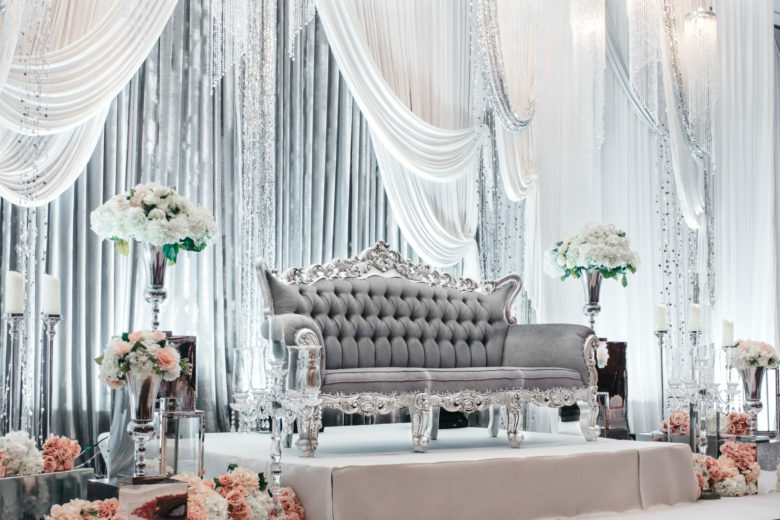 Transforming an ordinary venue into a palace fit for royalty is our specialty. 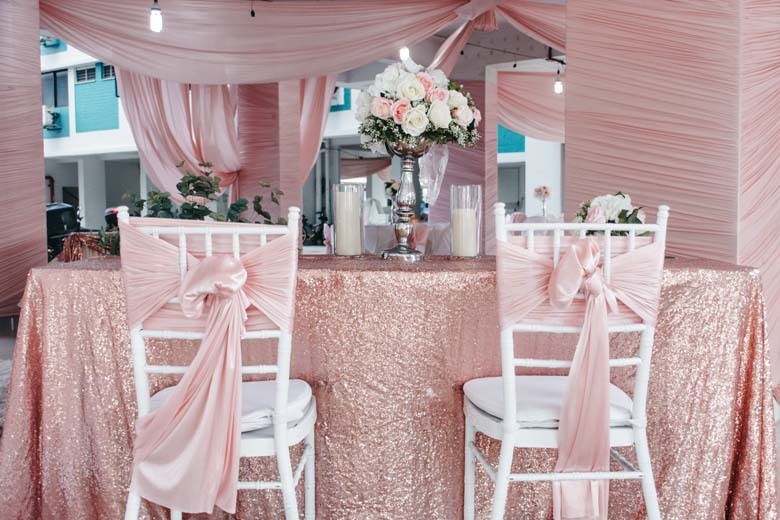 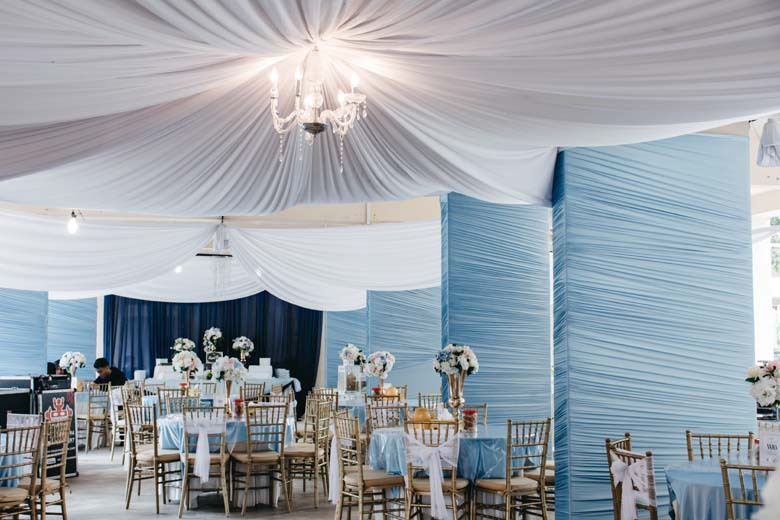 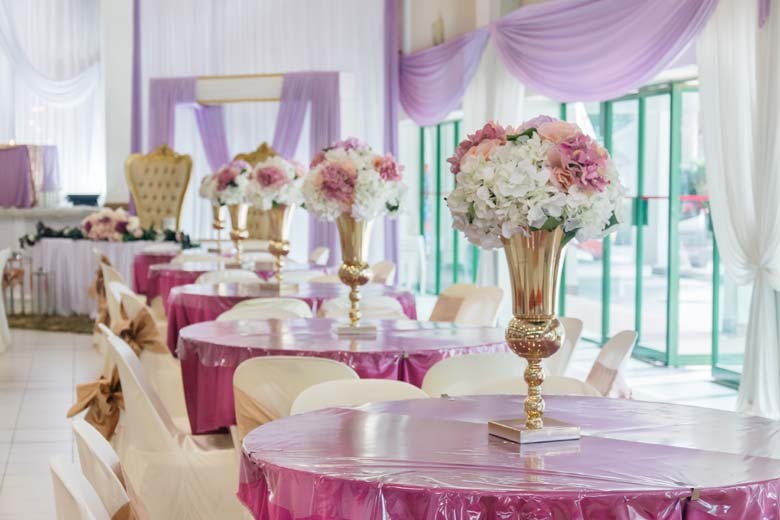 From hotels and event halls to community centres, void decks and MPH, no space is too difficult for us to decorate. 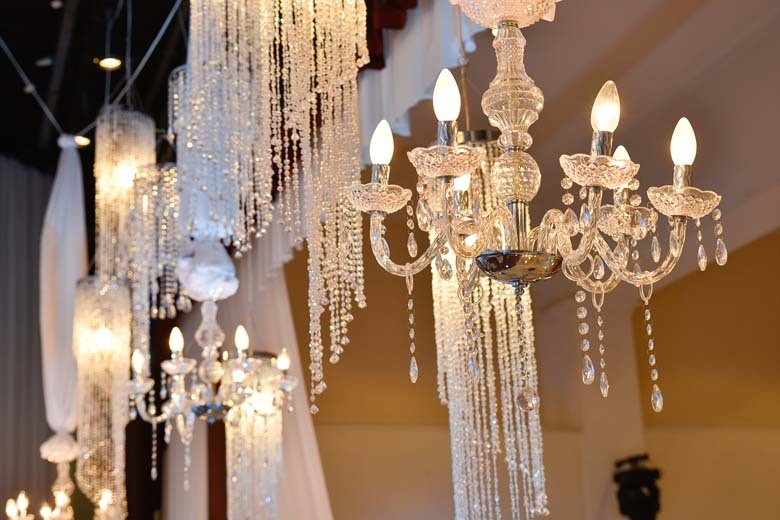 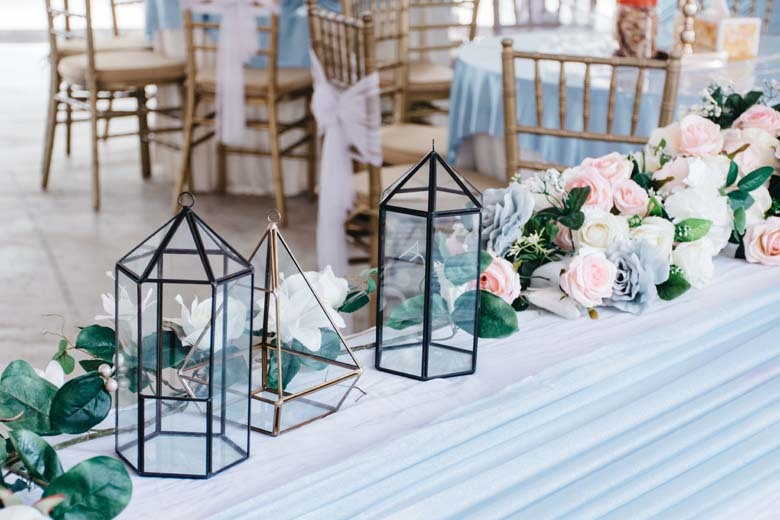 Whether you want a simple and elegant décor or a classic and sophisticated style, our experts are here to help you achieve your dream decor. 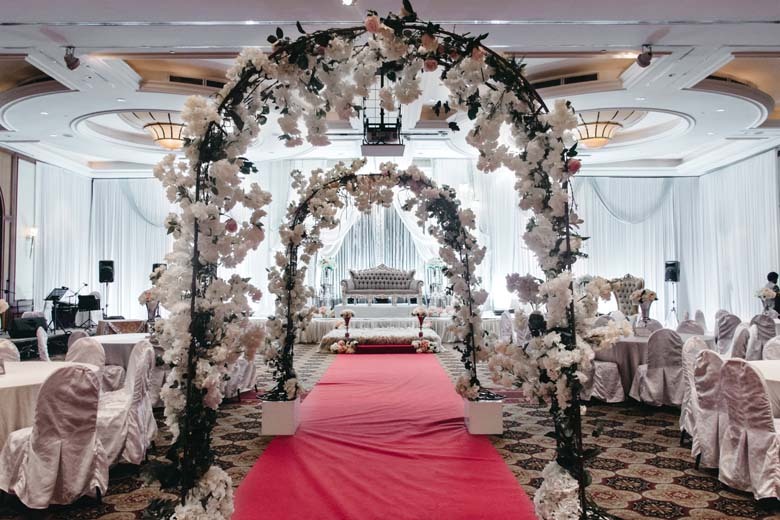 Not only that, our production and floral team will help to complete your vision of a fairytale wedding. 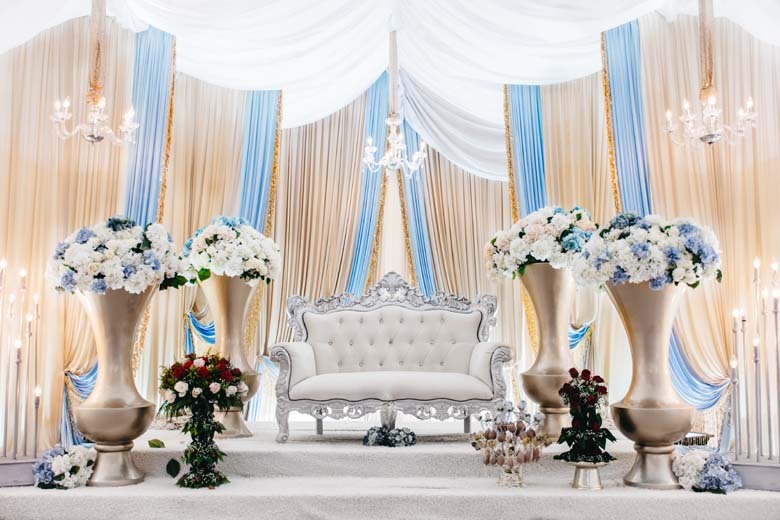 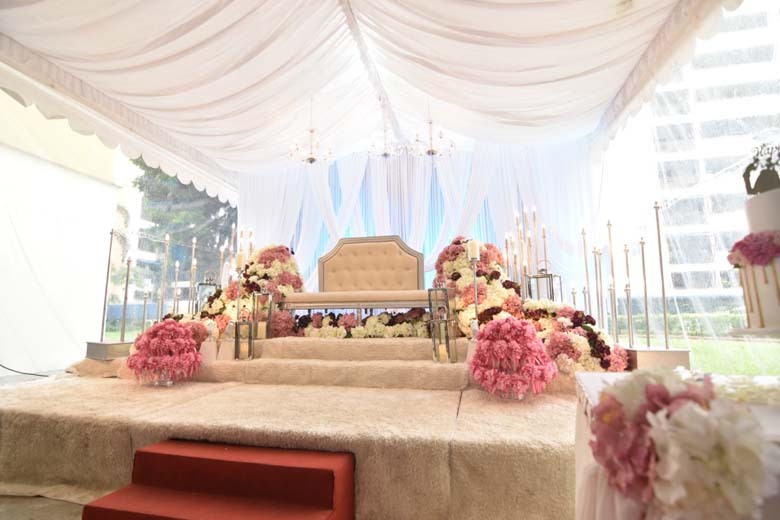 Check out some of our magnificent dais (pelamin) design from past weddings at our Gallery page. 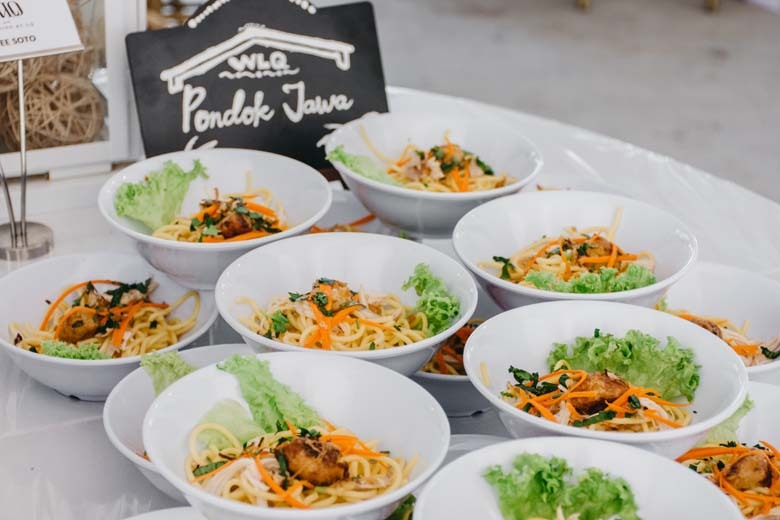 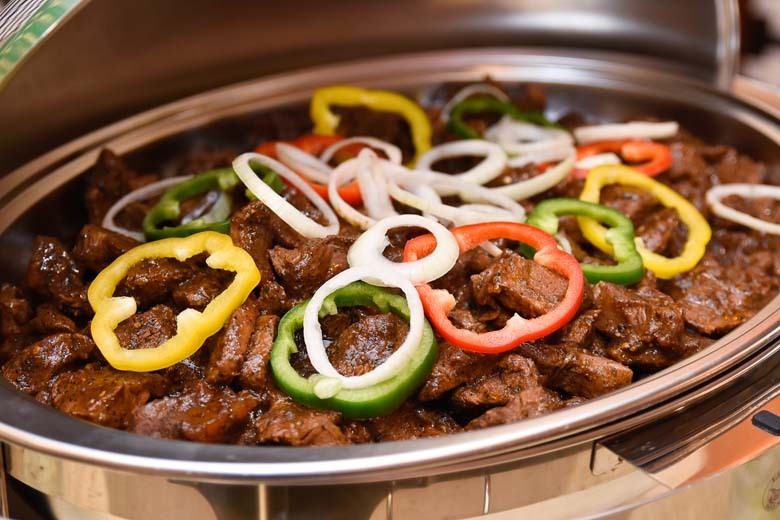 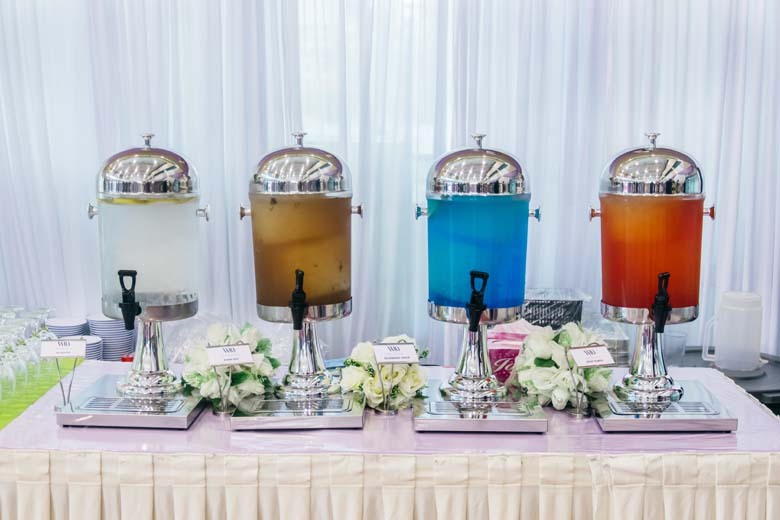 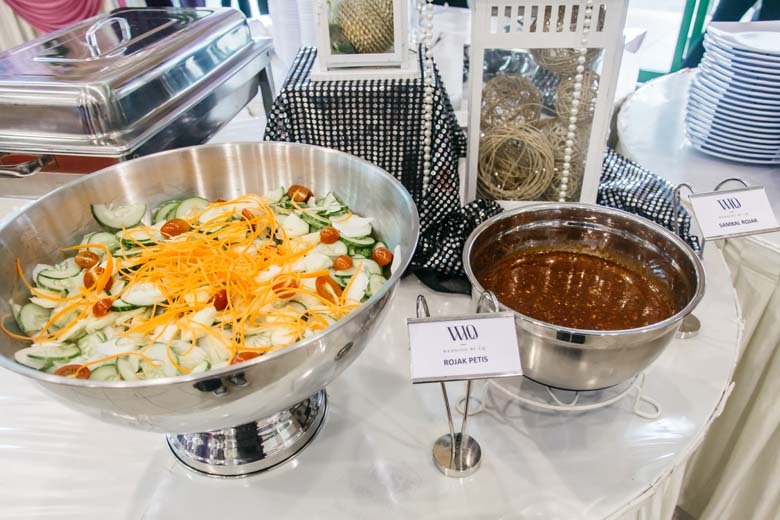 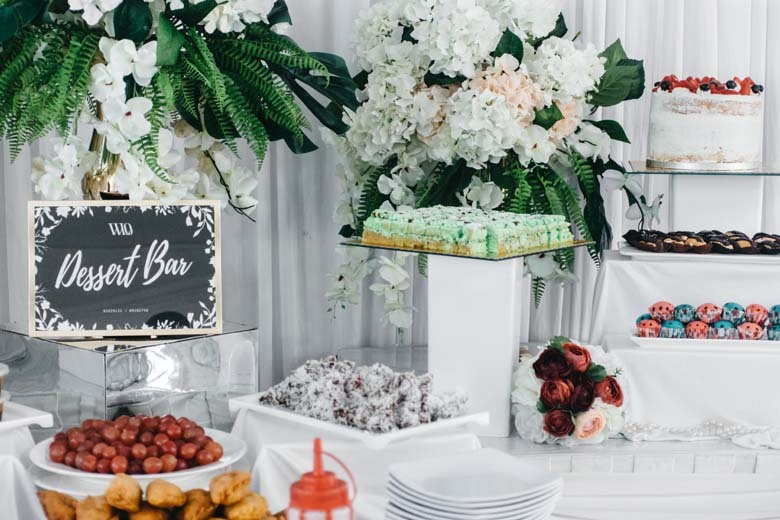 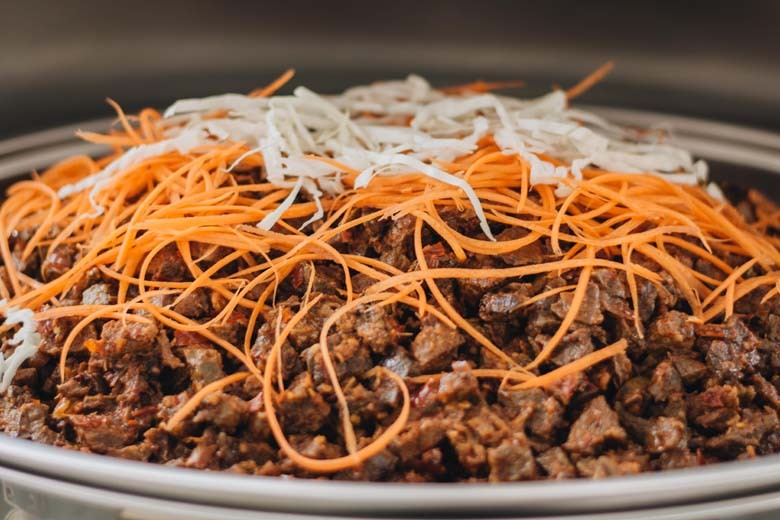 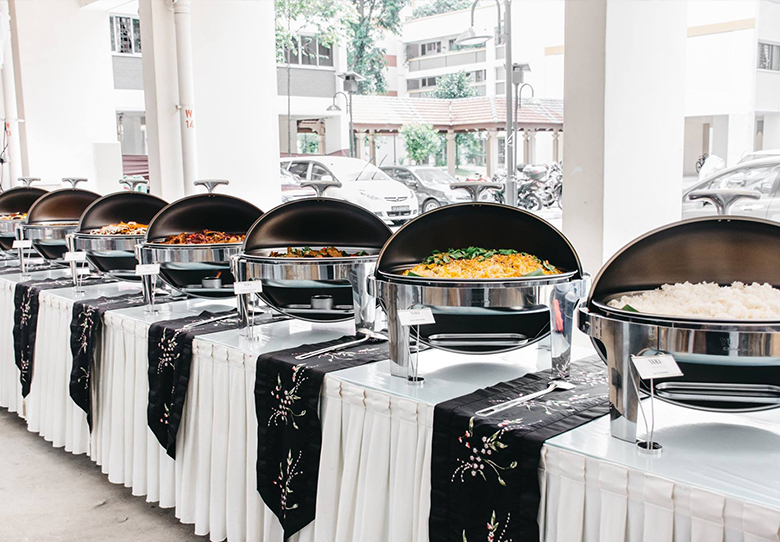 Serving sumptuous and mouthwatering buffet spread for you and your guests is our commitment on your big day. 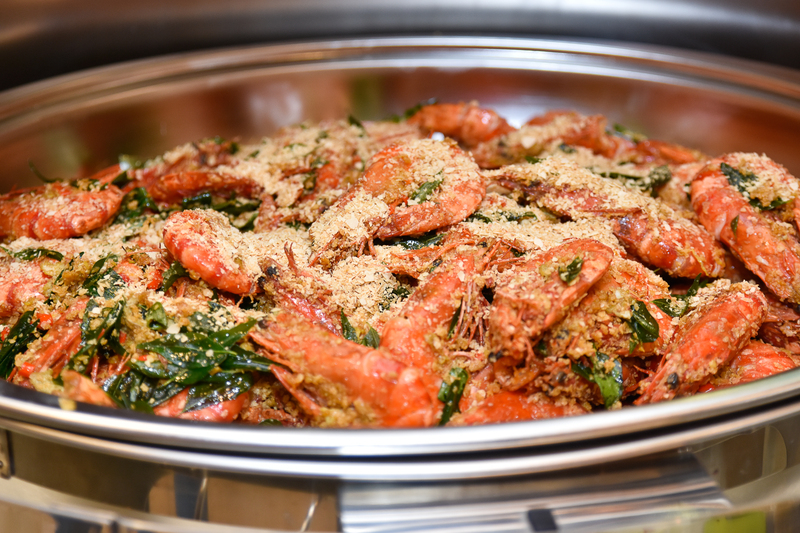 We offer a delightful array of menu selections specially curated by our local chefs. 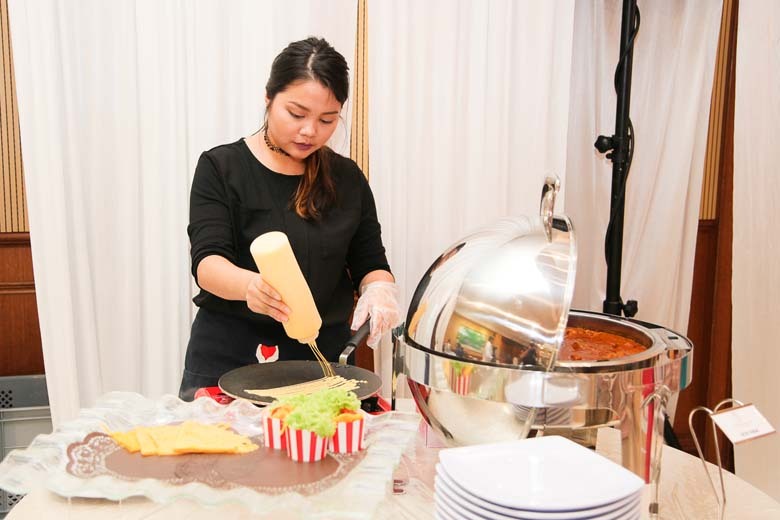 Our dedicated banquet staff are always on hand to provide an impeccable service that will leave every guest satisfied.